We have already a relationship with ABR (fetal parts buyer). We’ve been using them for over 10 years… so we just kind of renegotiated the contracts. They’re doing the big collection for government level collections and things like that. And that’s the bottom line here. In 1993, President Clinton signed the National Institute of Health Revitalization Act, which mandated that fetal tissue could not be sold, and the only money that can change hands are actual expenses. On all of these videos, the doctors talk about what they can get that “looks” legitimate, but actual expenses can hardly be calculated until the expense is paid. The fact is, they are playing with numbers, low enough to not look suspicious but high enough to net a profit. In short, the aborted baby is worth more dead than alive, treated just like your old Honda. 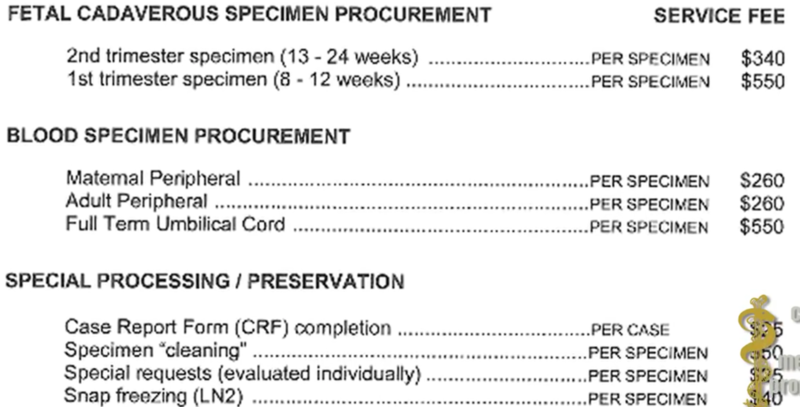 The fetal parts industry is widespread and highly profitable. That’s why they tell women it’s “just a clump of cells” but they can “do some good” if they donate that tissue. It’s why Planned Parenthood President Cecile Richards lied on national television and could not answer a single question about this baby selling industry. 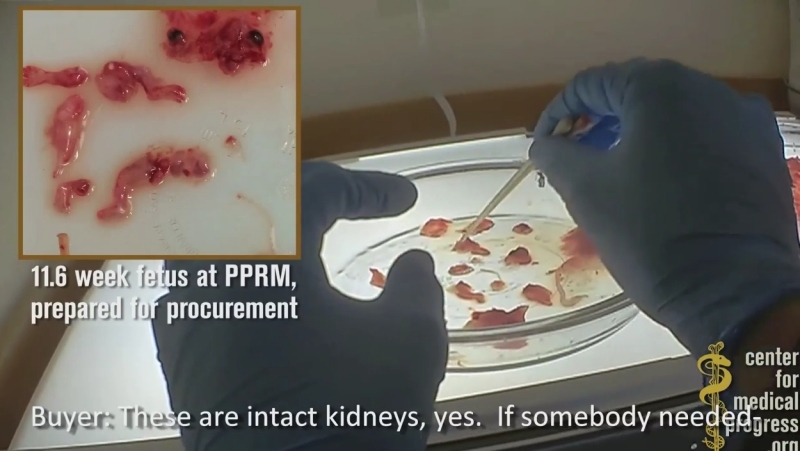 The only answer there is, as we have seen over and over, that the buyers and sellers are getting rich off of ripping babies from the womb and separating their parts in the lab where they negotiate for the highest price possible. Babies are now a commercial commodity, and human trafficking is real in abortion clinics. 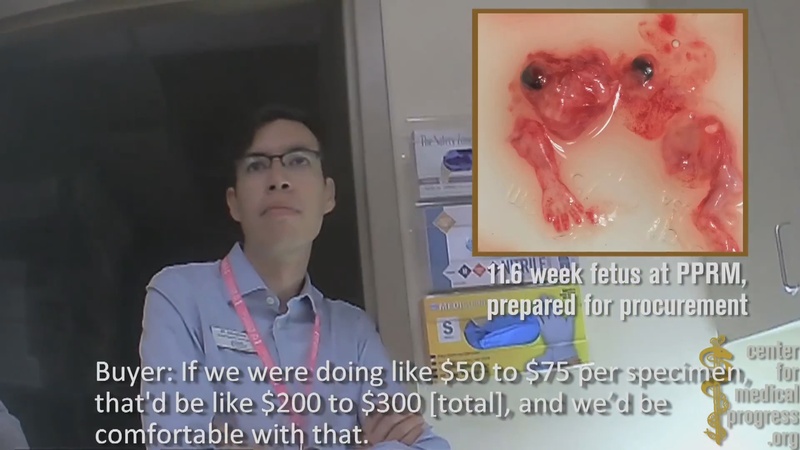 Planned Parenthood doesn’t see a clump of tissue; that’s simply the ruse it uses because it sees the baby as dollar signs.